At Superstition Springs Endodontics (SSE), we have recently integrated Cone Beam Computed Tomography (CBCT) into our practice of endodontics . In my opinion, CBCT is the future of endodontics and the applications in endodontics seem almost limitless. For this reason, we have chosen to implement this technology into our practice. However, here are a few basic principles about CBCT that might be helpful. Traditional Computed Tomography (CT or CAT Scan), uses a linear detector and a fan shaped X-ray beam (diagram on left). The detector spins around the patient multiple times over the area to be scan. 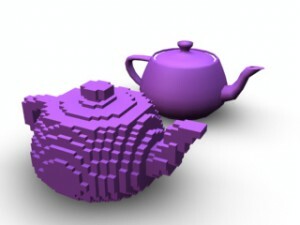 The computer then takes all of these slices and puts them back together into a 3D image. CT scans are very effective at differentiating between soft and hard tissues. 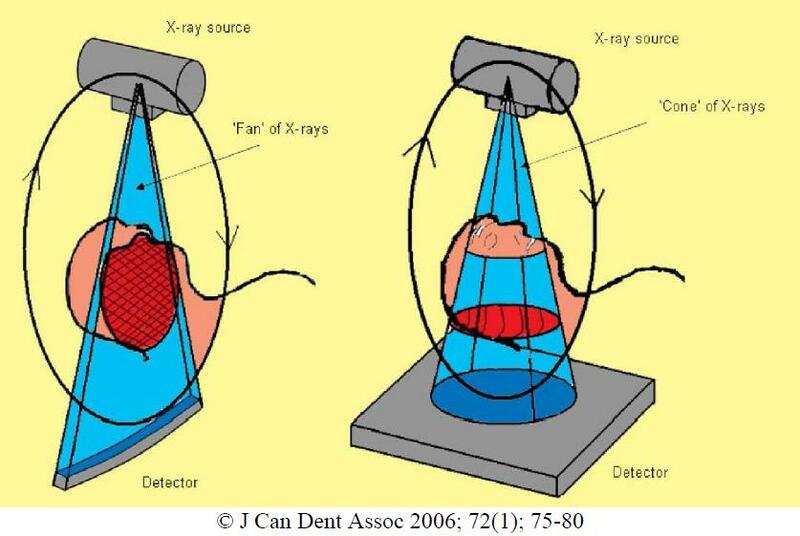 With Cone Beam Computed Tomography (CBCT), a large detector is used, a cone shaped X ray beam is used, and all data is gathered in a single pass (diagram on right). This makes the CBCT a smaller unit with the ability to focus the radiographic exam, a single pass around the patient, less radiation exposure and less costly procedure. CBCT is most effective at evaluation of hard tissues. An important fact to point out is that radiation exposure with CBCT in general is significantly less than traditional CT. Some CBCT units have reduced the radiation exposed to a fraction of the amount of traditional CT. The field of view (FOV) is an important factor in selecting a CBCT. CBCT has the ability to take a large FOV (full skull), medium FOV (Mx & Md) or focused field (quadrant). A voxel is a 3 dimensional pixel. The resolution of a CBCT image is determined by the voxel size, as well as the unit's ability to gather & interpret the data with minimal interference/noise. CBCT units with smaller voxel size are more effective for applications in endodontics, allowing us to see the detail needed. Since radiation affects different body tissues differently, an effective dose compares the radiation dosage on different body parts on an equivilant basis. The unit for effective dose is the sievert (Sv) joules/kilogram. In medical procedures, the millisievert (mSv) is used to measure the effective dose. We are all exposed to about 3.0 mSv/year of natural radiation. Natural radiation comes from the earth as well as from the atmosphere/space. 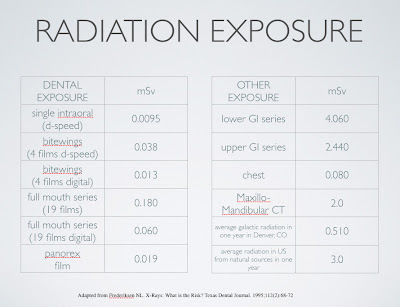 The following table shows the radiation exposure from several dental radiographic sources as well as medical CT and environmental exposure. An average American receives 0.0082mSv per day in normal background radiation. As you can see, one periapical film with d-speed film exposes a patient to 0.0095mSv (which is the equal to about 1.1 days of natural radiation). A digital periapical film exposes a patient to 1/3 the amount of radiation, 0.0032mSv (which is the equal to about 0.36 days of natural radiation). 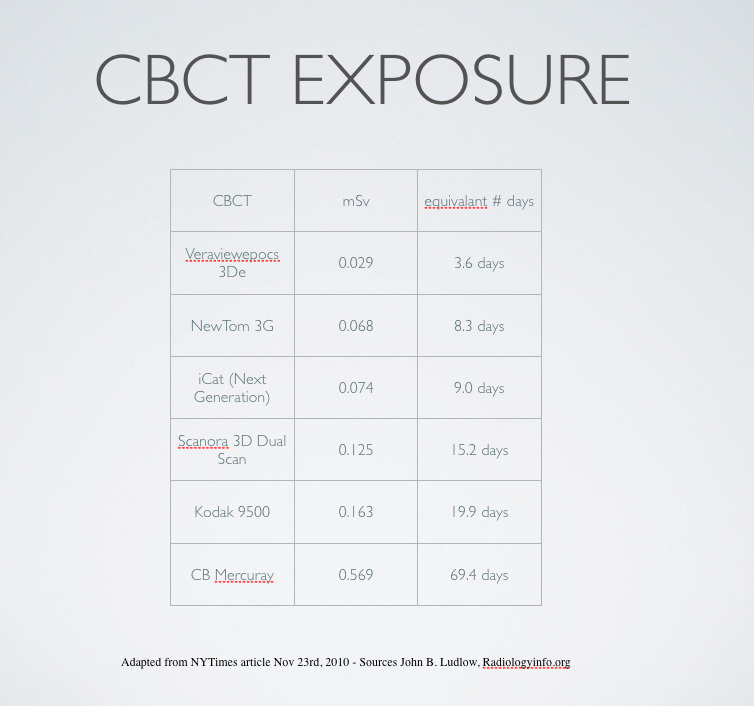 The radiation exposure of several CBCT units is listed below. The amount of radiation exposure is minimal. As with any diagnostic radiographic image, we must balance the need for the information vs. the potential harmful effects of radiation. The radiation level associated with a CBCT at SSE is the lowest radiation level of any dental CBCT currently available on the market. Some have inquired into which CBCT that we are using at Superstition Springs Endodontics. We selected the Veraviewepocs 3De by J. Morita. The features we like about it are its high resolution, fast speed, panorex feature, low radiation level and ease of use. Since many of you will not be able to visit our office to see this in action, the following video clip shows the ease of use and speed of our CBCT. 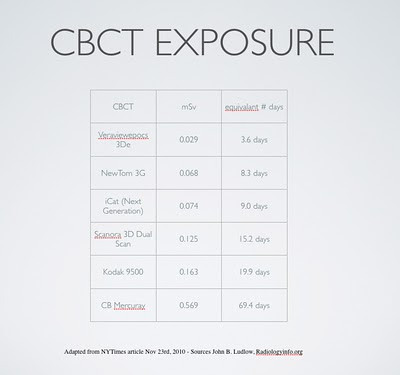 The following video clip also shows some of the additional benefits of CBCT. 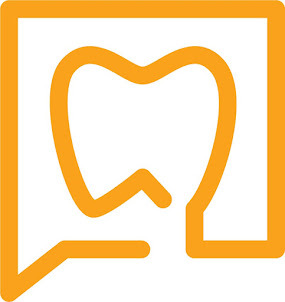 If you are in the Phoenix east valley, we would invite you to contact Annette at our office to schedule a "lunch & learn" and CBCT demonstration (annette@superendo or 480 807-8022). This would include a live demonstration and introduction on how to read a CBCT scan. If you are in the Phoenix area and would like more information regarding J. Morita or any other CBCT systems (Sirona, Instrumentarium, Soradex, Planmeca or NewTom), contact Jordan at (jordanlhales@gmail.com or 480 227-0435). He will get you any product information for your review. Remember what it was like when you first started using a microscope? You could finally see somthing? You could see the color changes in the pulpal floor, the secondary dentine vs primary dentin? The calcified canals hiding in the MB groove? Try to explain that to a dentist without a microscope. They don't get it. CBCT is the same way. Until you use it and see what you can see, you just don't see the value in it. To me, the radiation argument just means you don't want to buy one. 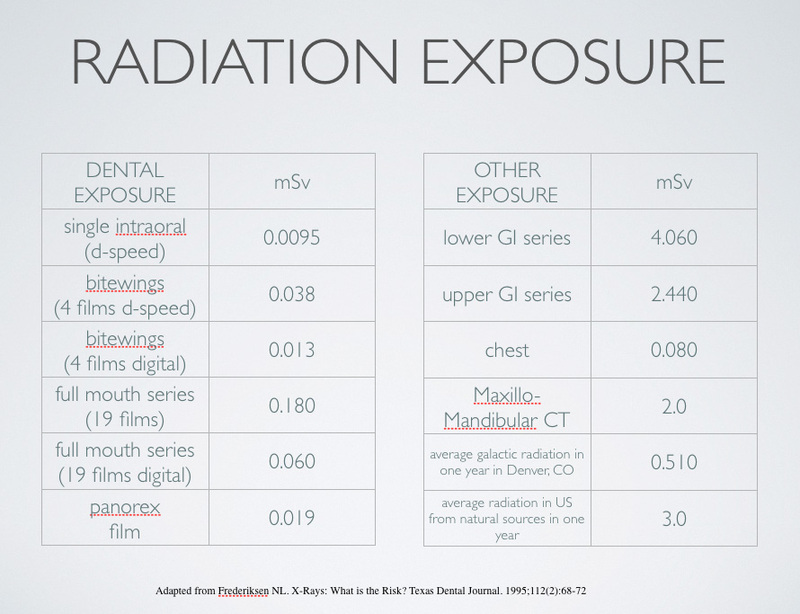 Focus field CBCT radiation exposure is minimal, its not really an argument. Just like you don't take extra working films if you don't need them, you don't take CBCT if you don't need them.